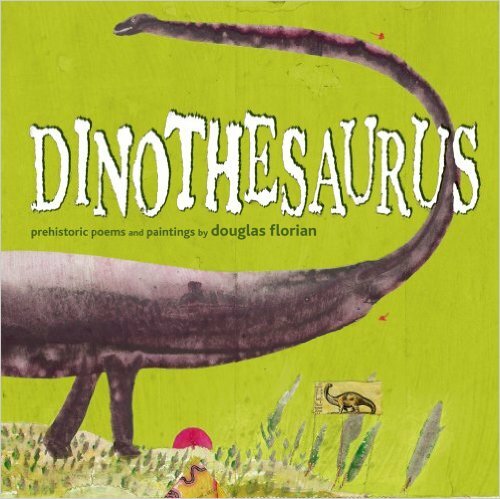 On this day in 1950 Douglas Florian was born in New York City, where he still resides. 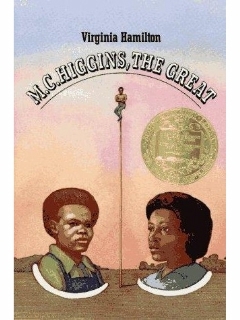 His love of poetry since the fifth grade is evident from more than thirty books of children's poetry he has written and illustrated. He also creates abstract art. Click here to see some of his abstract works. 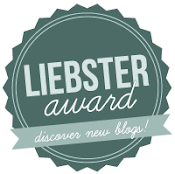 Click here to see some of his books and some videos about him. Check out the 53 books listed on Amazon by Florian. 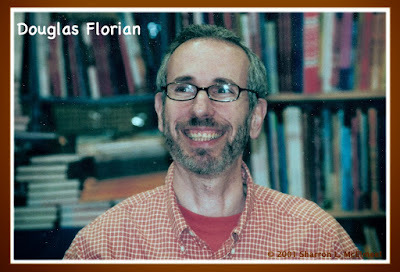 His blog is called Florian Cafe. 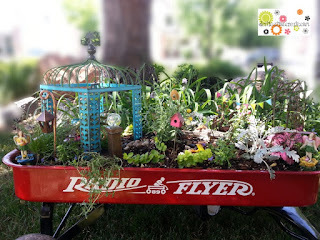 Hey, Wagoneers! 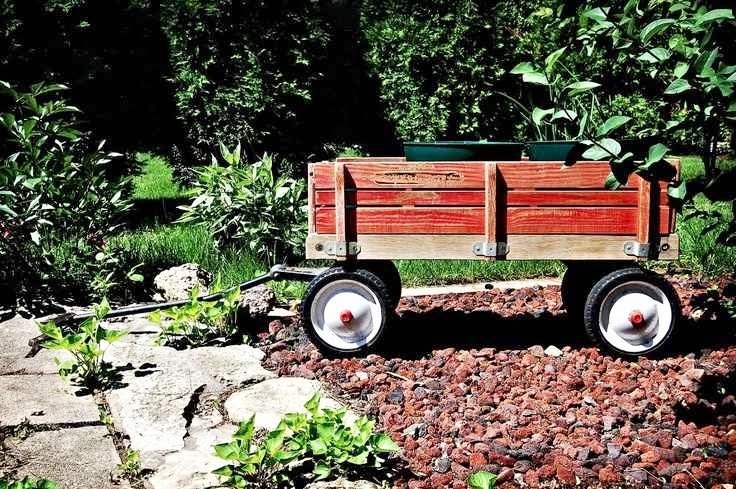 We have a new set of wheels in our wagon train!! 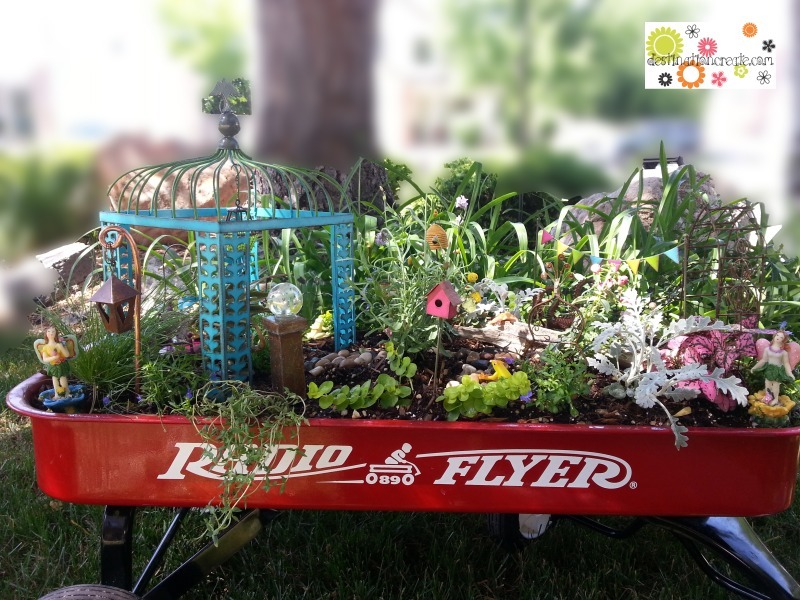 Here's a warm wagon train welcome to Kimberley, a teacher candidate at Oral Roberts University in Tulsa. 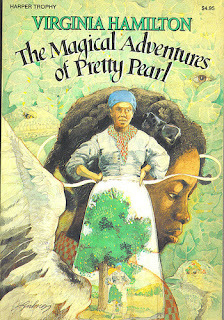 On this day in 1934 a little girl was born who would become a prolific writer of wonderful stories. Virginia Hamilton was the granddaughter of Levi Perry, who was brought as a baby by means of the Underground Railroad to Ohio, where Virginia grew up. Her childhood was filled with wonderful stories told by him and by her parents to Virginia and her four older siblings. This ignited a desire in her to become a writer and lead to a major in literature and creative writing at the Ohio State University. 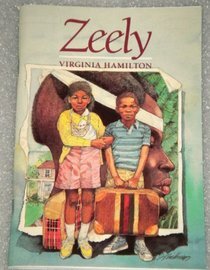 Her dream came true with the 1967 publication of her first book, Zeely. 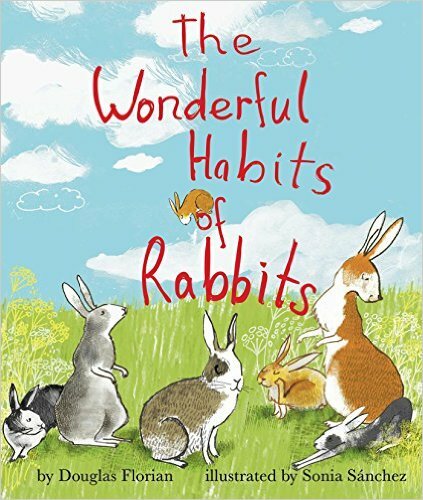 This was followed by 40 more books in a variety of genre over the years. Her outstanding writing garnered many, many prestigious awards throughout her career, including the Newbery and three Newbery Honor Awards, Coretta Scott King Award, as well as the Hans Christian Andersen Medal and the Laura Ingalls Wilder Award for her body of work. 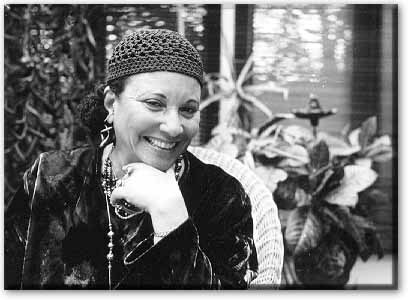 Sadly, Virginia was only 65 when she passed away on February 1, 2002. 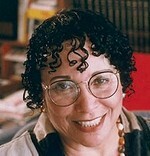 Her many books are a tribute to her storytelling gift. 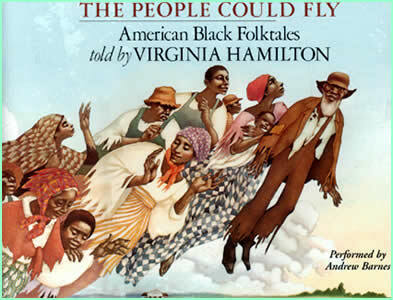 If you haven't yet experienced the magic of a story by Virginia Hamilton, it's high time you did. 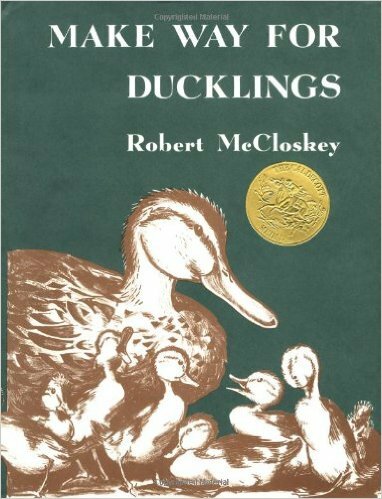 The Caldecott-winning Make Way for Ducklings, published in 1941, was written and illustrated by Robert McCloskey. McCloskey grew up loving music and using his hands to make things. He planned on being an inventor when he grew up until he became an illustrator for his high school newspaper and fell in love with art. He won an art scholarship and completed work at an art school in Boston. On his daily walk through a park to the school he enjoyed seeing the ducks there. Years later he was hired to paint huge murals in Boston. 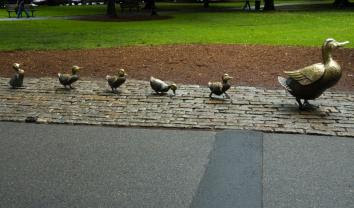 He noticed the ducks in Boston’s Public Garden near where he worked. Their interactions with traffic around the park not only entertained him but showed up in his children’s book. His illustrations of the ducklings in the book are so lifelike because McCloskey was determined to bring reality to the page. 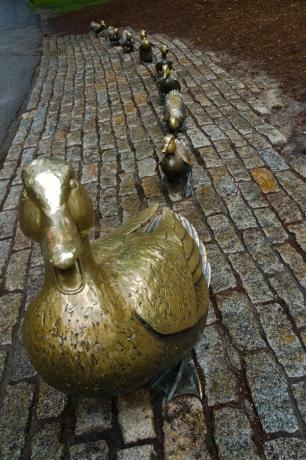 He purchased some mallard ducklings from a city market and kept them in his studio. For several weeks he watched and sketched and cleaned up after them. He let them swim in a bathtub while he sketched them. He even resorted to giving them a little red wine to slow them down so he could sketch their waddles. McCloskey captured the everyday sights of Boston’s scenery. I love his charcoal drawings of city life that add interest to his backgrounds. It’s good to help your young readers/listeners learn to appreciate his beautiful sepia-toned illustrations since they contrast with modern full-color picture books. 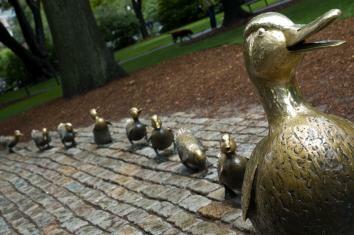 This mallard family, created by Nancy Shön, has called the Boston's Public Garden home since it's installation in 1987. Click here for a nice audio recording of Make Way for Ducklings.